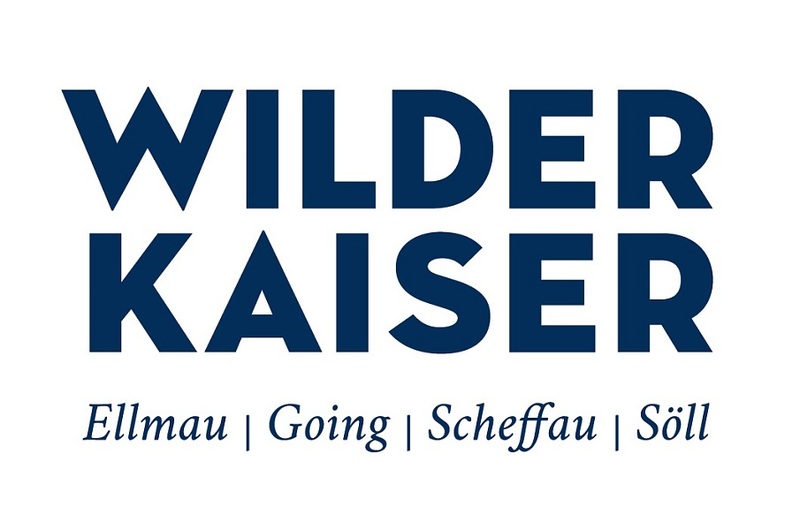 Welcome in House Gertraud with Family Gertraud & Alfons Exenberger in Scheffau am Wilden Kaiser! The Apartment is on the 1st floor with separate balcony with a wonderful view to the mountain Wilder Kaiser. It has one kitchen, a separate bedroom, a clothes closet and a bathroom with shower, washinbasin and toilet.